My final major project is a Procedural Generation system designed to generate a settlement layout and then all of the building geometry and their interiors. You can find a demo of it here. 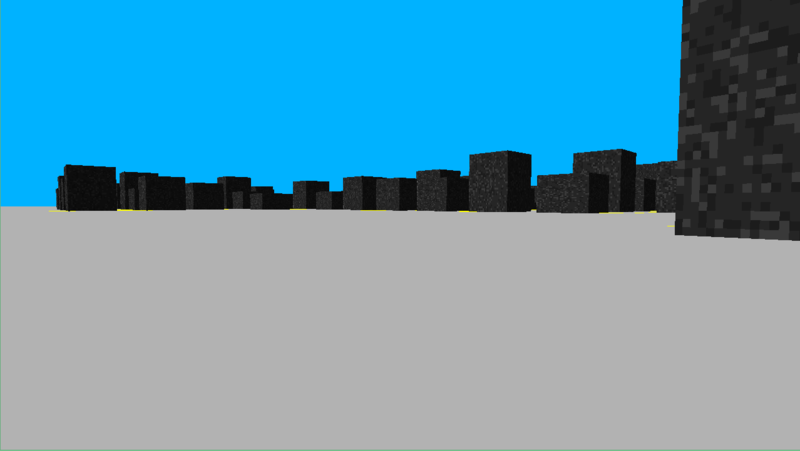 This was the project for my DirectX 11 work at University. Months of tutorial work led up to this; both directed and independant study. 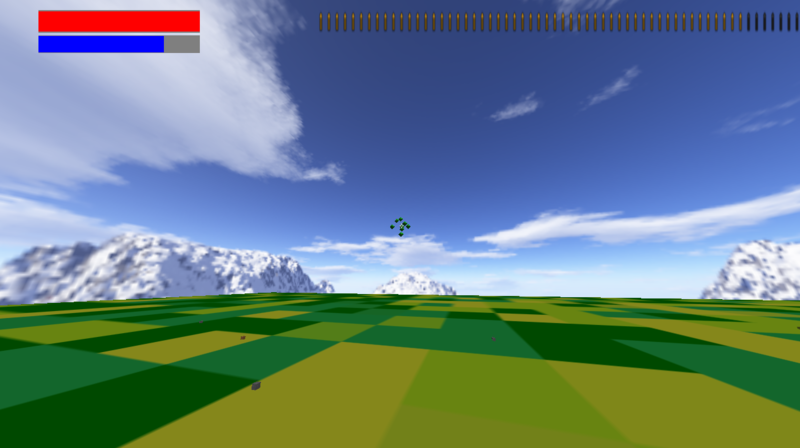 It features aspects such as a scene graph, triangle to triangle collision, velocity, relfections, a sky box and more. A Download can be found here. This demo prints each step of the tree to the console. The tree uses a node-based system. Download here. 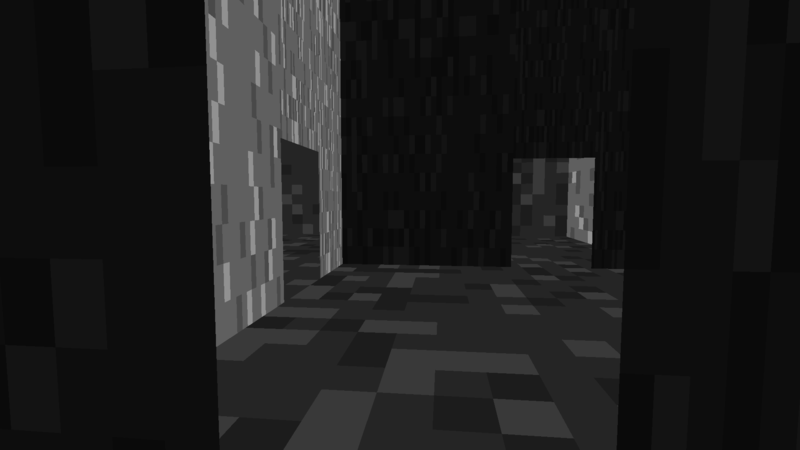 This was my first attempt at writing an OpenGL program from the ground up. 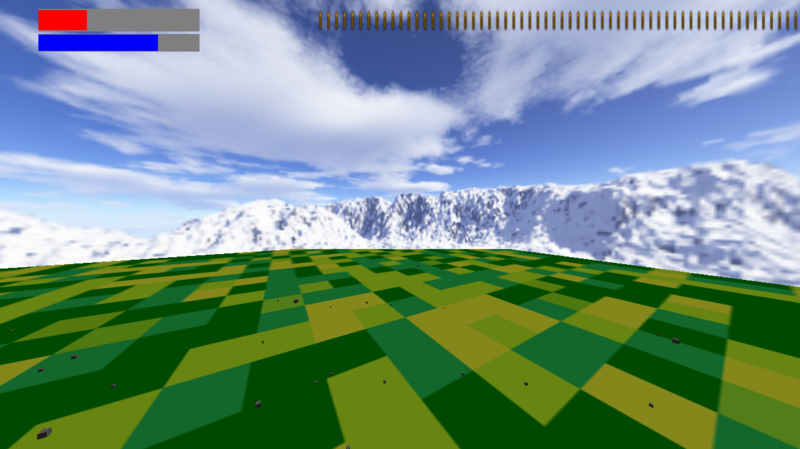 The program demonstrates the use of projection, seperate shaders on the same kind of mesh and seperate meshes using the same kind of shader. You can find a demo here. 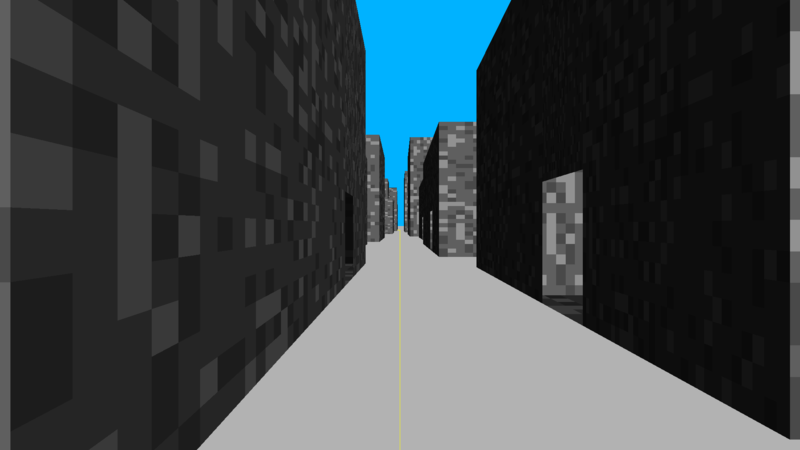 This showcases some of my initial work with generating data to use in a game, in this example, the layout of the dungeon is constructed using 1s and 0s and then applied to place walkable cells. You can find a demo here. 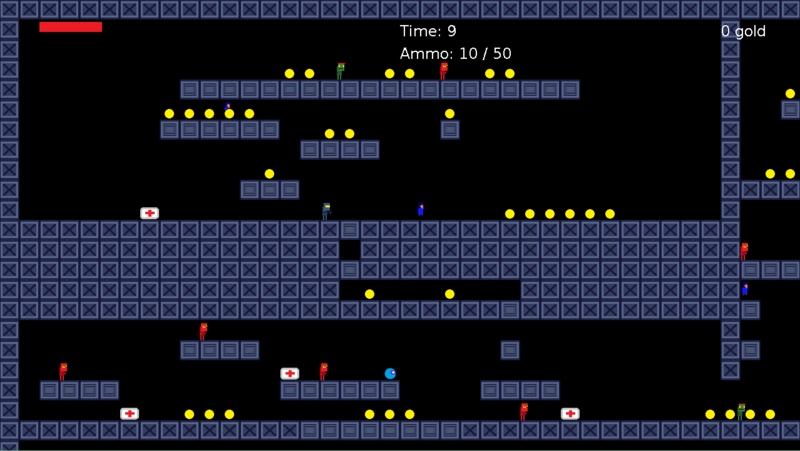 This was my programming assignment in year 2, the goal was to make a 2D game in C++ with aspects such as enemies, pickups, collision, gravity, etc. You can find a demo here. 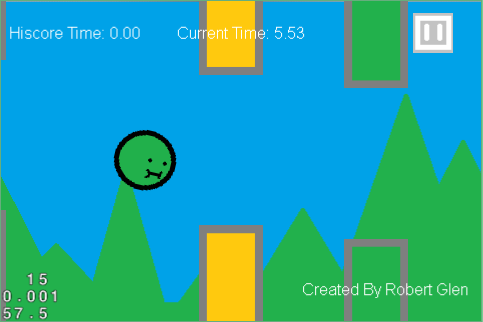 This assignment required me to create a flappy birds clone in cocos2d-x for Android. Cygwin was used as a unix-like command prompt and the program was compiled using Apache Ant. Download it here. 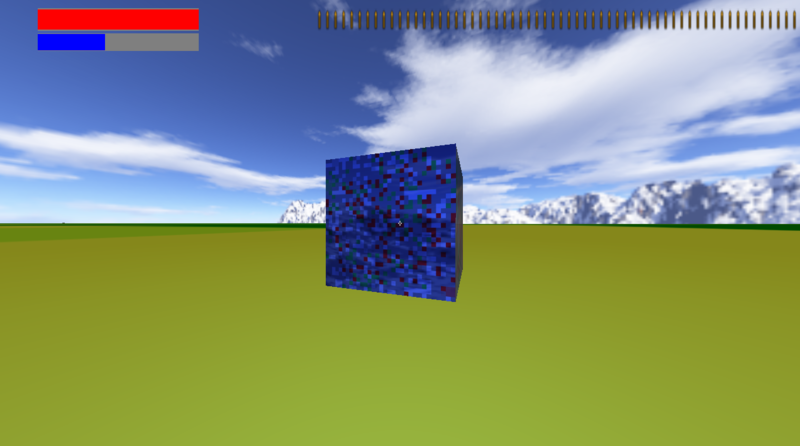 Handed an OpenGL application, the assignment task was to fill in the neccessary methods to complete a set of examples of physics calculations. This assignment helped me to understand how to translate certain mathematical concepts into code - such as matrices and vectors, dot product, cross product, etc. Download here.